Greater Expectations Technology Program (GET-IT) is an educational training program for children and young adults that are interested or may become interested in STEM related careers. 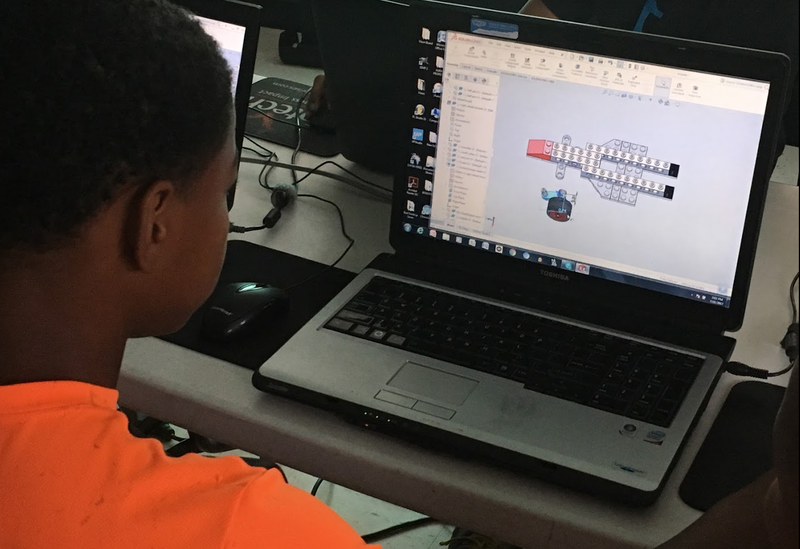 The instructor led training will teach students how to use computer aided design (CAD) software and techniques in Automotive, Manufacturing, Aerospace, Medical, and Construction industries. The purpose of the program is to demonstrate the effectiveness of a specialized technical training program geared to increase participant’s knowledge and skills in STEM areas in a short period of time as well as to encourage a lifetime of work ethics and prosperity amongst the participants. GET-IT Youth training was developed for youth and young adults ages 14-17 years of age that have an interest of may become interested in STEM related careers. Recent studies identified lack of quality educational programs and lack of encouragement as youngsters were the primary reasons why minorities are underrepresented in STEM positions. The training program will consist of both lecture and labs (hands-on application). There will be one instructor and one lab assistant in each session. Students will be presented detailed lessons, procedures, along with projects and quizzes to apply what they have learned. After completing the courses, an assessment will be made available for students to test their knowledge and evaluate what topics will need to be reviewed. Upon completion of the total program students will be exposed to the various applications in multiple industries and will have a solid foundation in Computer Aided Design. Classes are held onsite or offsite to accommodate students. Class room size is limited to eight students per session. Each student will progress through the program in levels for total of 25 sessions. Each instructor lead class session will be held for 2 hours. There will be an additional 2 hours of lab available for total of 100 hours-upon completion of the program. GET-IT principals (Instructors, Lab Technicians and Administrators) have a strong record of success in technical training and support; combined, with having over 25 years of professional and training experience in Manufacturing, Aerospace and Automotive industries.